This website has been created to provide you some electronic circuits for radio-controlled (R/C) modeling. 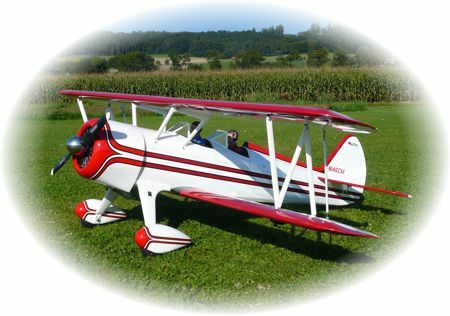 In addition, there is a photo gallery of my R/C planes in order to give you some inspirations for your next model airplane. If you are more interested in electronic circuits, please see my electronic circuits website, which comprises several PIC microcontroller and FPGA projects, e.g., a digital altimeter with direct wireless data transmission intended to be used in my R/C airplanes. In early 2001, I started working at the AMD Dresden Design Center, Dresden, Germany, on RTL-based block- and system-level verification and performance analysis of HyperTransport™ chipsets for AMD's x86-64 Opteron CPUs.